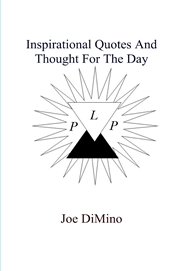 Too often we measure a person’s worth entirely by what one possesses in the way of substance and public image…. Overlooking the far greater: all one avoided becoming…. These are the original Light Cards. 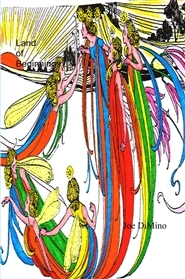 When I started Light Cards on the internet back in the early 90's, little did I suspect they would become favorites around the world. 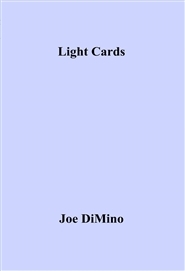 And now after decades, and millions of downloads, I have decided to preserve Light Cards in a single volume for easy access and enjoyment. 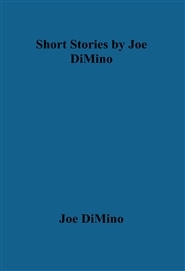 Joe DiMino. 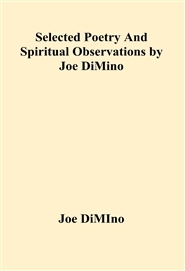 Selected poetry and spiritual observations by Joe DiMino. 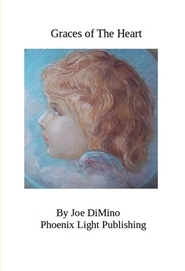 Here are some of my favorite poems and also original opinions I have formed over the years, covering such topics as "Free Will," the "Suffering of God's Faithful," "Black Holes," "Dark Matter" and other topics of metaphysical interest. 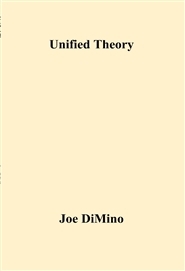 Much of the science I discus, while at the time written was considered far-out theory, has since been proven by science, that indeed distant galaxies are accelerating away from our own and not slowing down, and that energy does escape from Black Holes in contrast to what mainstream science of the day was speculating.